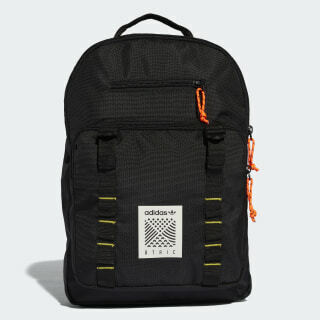 A versatile little backpack made for exploring the urban wilderness. 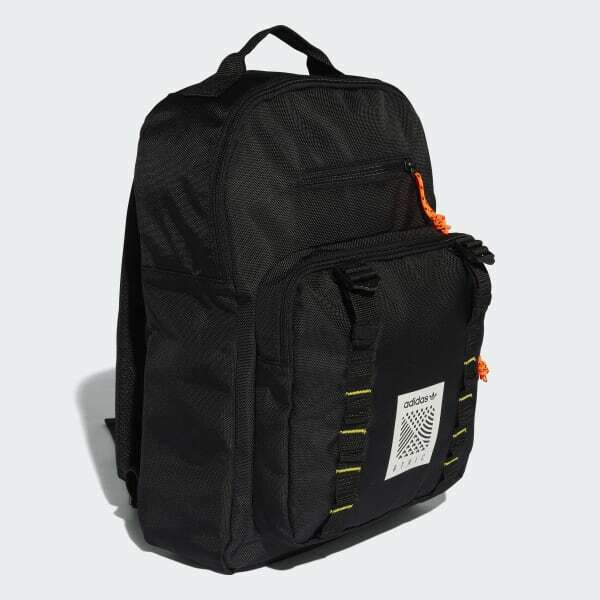 Inspired by vintage outdoor gear and updated with a modern aesthetic, this compact backpack is built for the city. The clever design includes a dedicated back pocket your laptop.